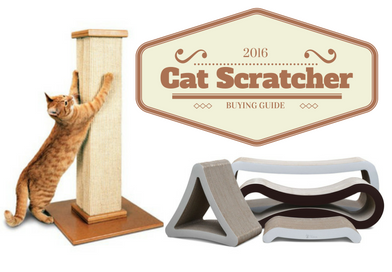 We already know that scratching is normal cat behavior. 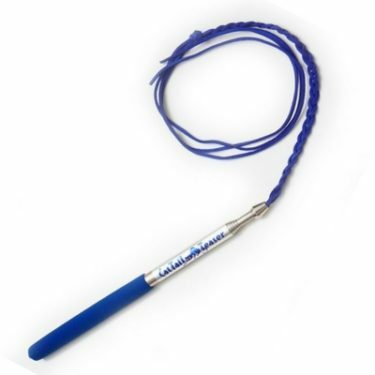 So don’t waste your time trying to train your cat not to scratch. 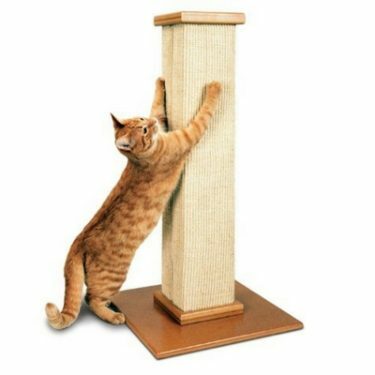 Instead, invest some time and money into a good cat scratcher (or several)! 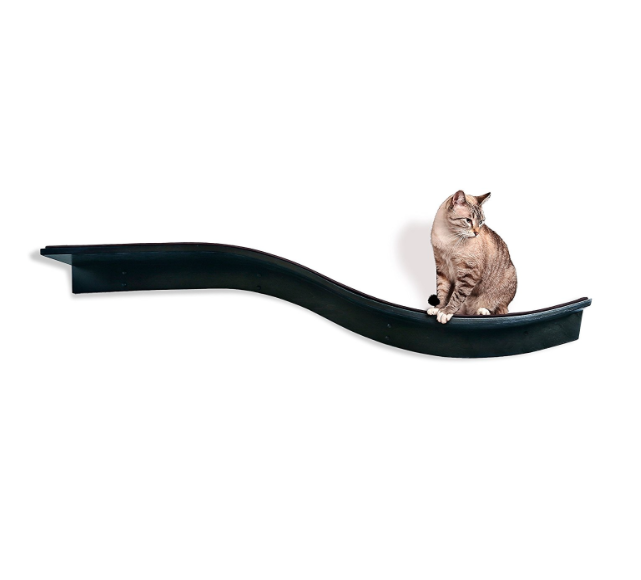 Choosing the right cat shelves for your kitty superhighway can be a daunting task. 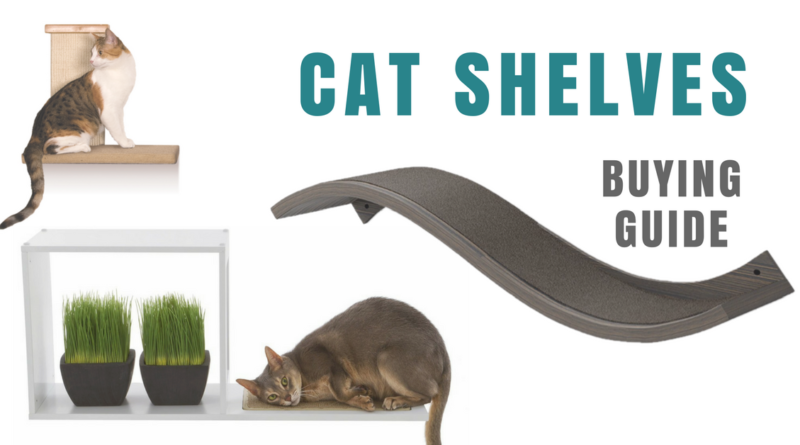 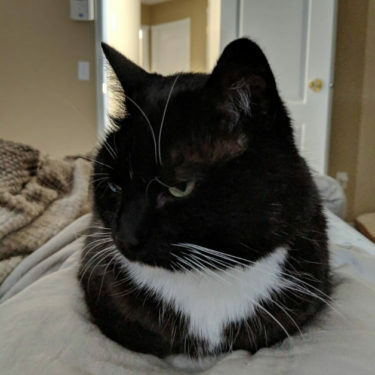 We are here to help guide you through the options so you’ll be able to find a top quality cat shelf that’ll make both you and your cat happy. 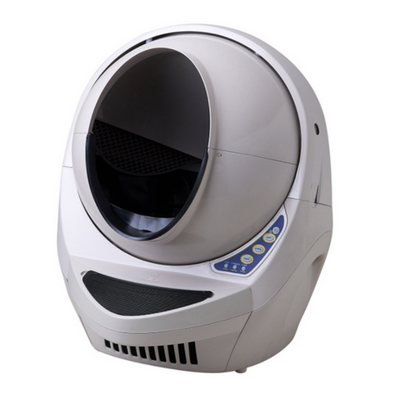 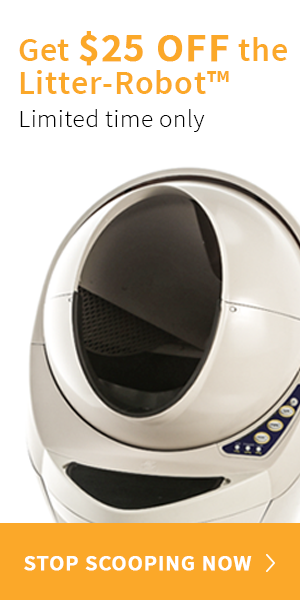 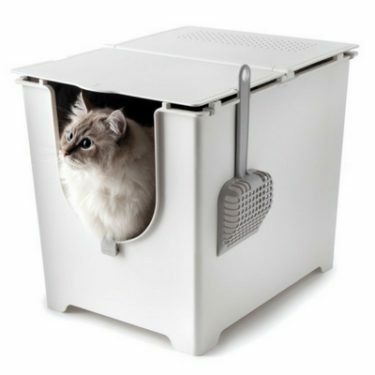 If you’re ready to ditch the labor-intensive no-frill litter box, but you’re not sure which automatic litter box is right for you, you’ve come to the right place. 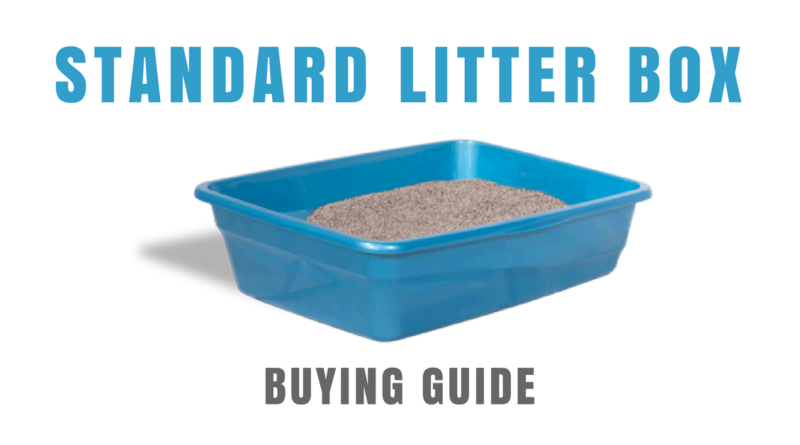 We’ve compared prices and evaluated the ongoing cost of maintaining these litter boxes. 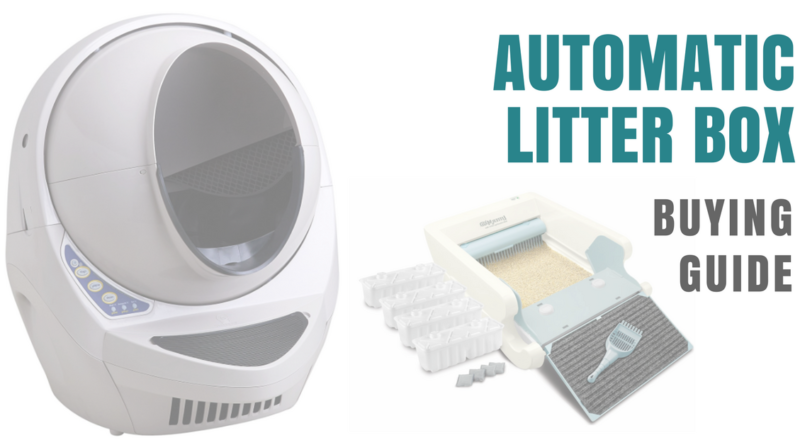 We’ve looked at size, features, litter requirements, and owner satisfaction. 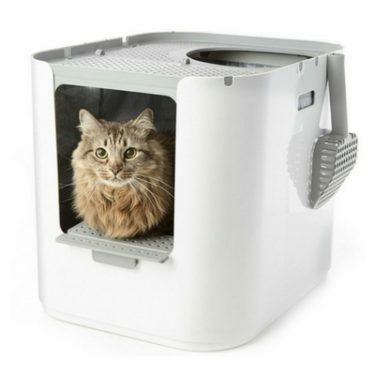 We’ve put together a list of considerations and recommendations for cat owners who are in the market for one of these nifty contraptions. 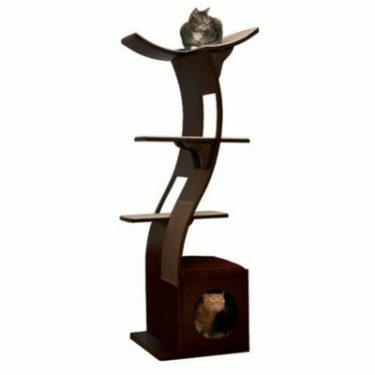 Cat trees come in all shapes, sizes, and materials. 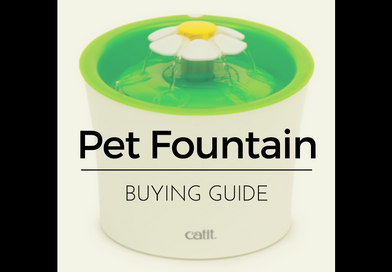 Finding the one that’s right for you will depend on your aesthetic preferences and your cat’s personality. 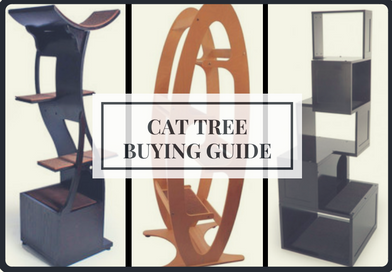 We’ll take a look at the quality, assembly, and overall design of the top cat trees on the market to help you make the best decision. 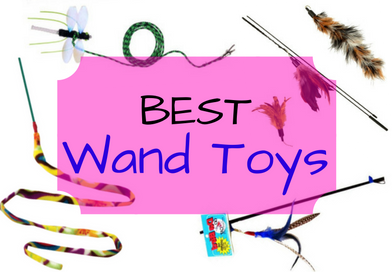 Interactive wand toys are the best types of cat toys out there. 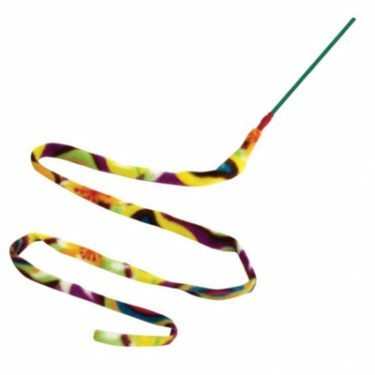 Not only are these toys the most appealing to your cat’s natural predatory instincts, but they also help strengthen the bond between you and your cat. 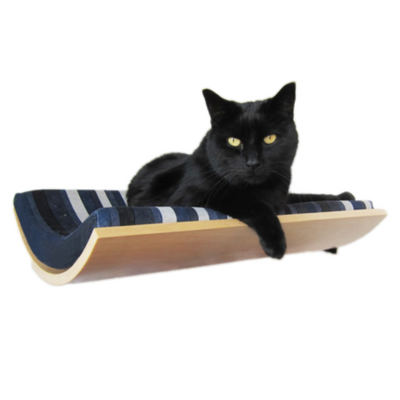 Exercise is a vital component to having a happy and healthy cat. 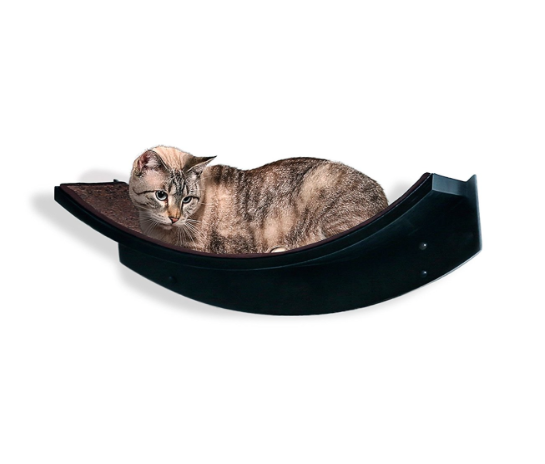 As cat owners, its our responsibility to encourage our cat’s instinctual behavior to hunt and play. 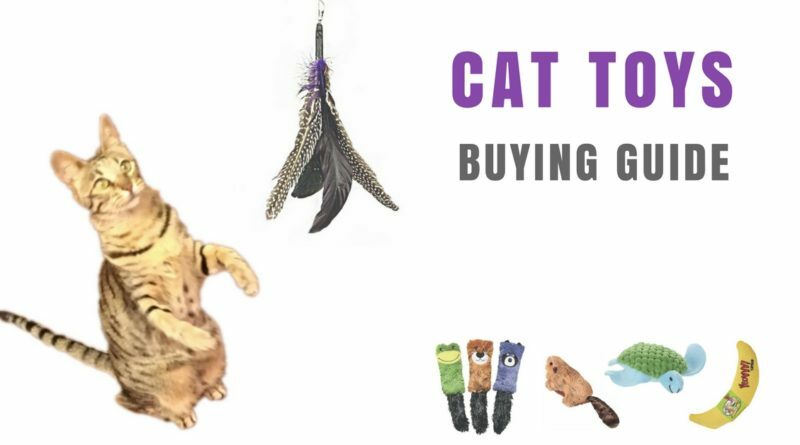 Let’s take a look at the different types of cat toys out there and see which kinds are the best.